I was nominated by the lovely Natalie Ann from Petal Poppet Blogs. Thank you once again! You're a doll! ♥Post eleven facts about yourself. ♥Answer eleven questions provided by the person who nominated you. ♥Nominate eleven blogs with fewer than 200 followers. ♥Link your nominees in the post. ♥Create eleven questions for your nominees. 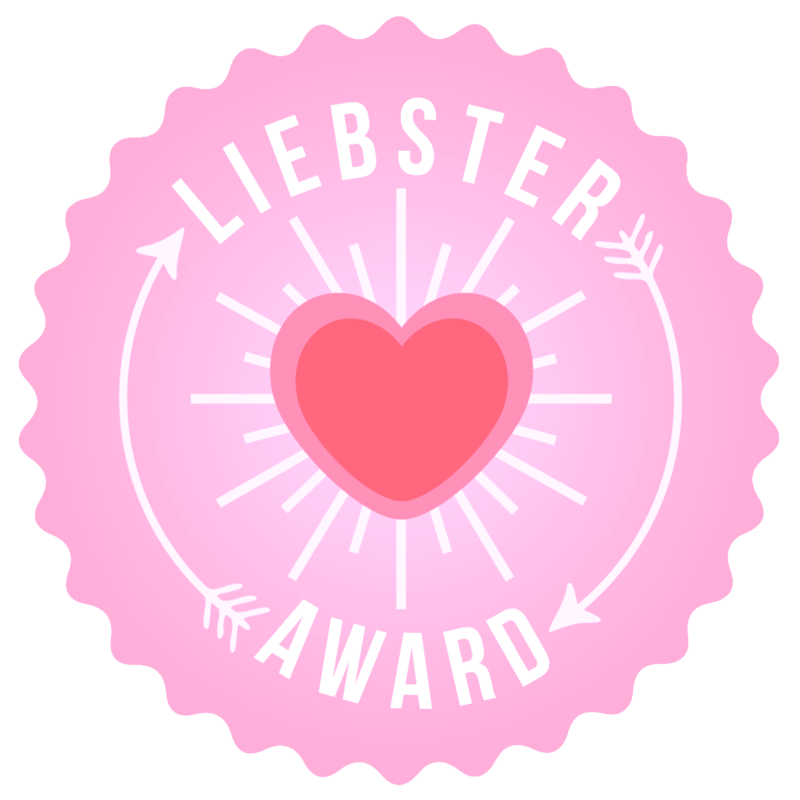 ♥Let your nominees know that you've tagged them! Remember: No tag backs! 1. I'm a super indecisive person (so as you can imagine, some of these questions were difficult to answer). 3. Taped on one of the walls in my room are a bunch of fortune cookie fortunes. 4. I'm a self-taught pianist. 5. I have big blue eyes. 6. I'm ridiculously particular about my eyebrows. 7. I can't stand the smell or taste of cooked eggs. 8. I'm a hippie at heart; though I feel like that conflicts with the shopaholic within me. I just really love nature! 9. I'd much rather have a great experience over material possessions. 10. I love other eras. The Roaring 20's are pretty swell! 11. I'm a night owl. 1. What is your favourite season and why? Autumn. Autumn where I live is the epitome of what it should look like. Like most people who favour Autumn, the colours, smells, crispness to the air, and ability to wear a wide range of clothes really makes it for me. Plus, Halloween and Thanksgiving fall in Autumn. Who wouldn't like a chance to dress ridiculously and eat twice their weight in food? 2. If you had three wishes, what would you wish for? *Unlimited wishes for my family and me. *Lastly, I'd wish for every sad person to get a balloon. I love writing and this is the perfect outlet to make my thoughts known without having fancy-shmancy connections. Honestly, I just love forming twenty six letters into a variety of words that I can arrange in a certain way to fashion fathomable musings. 4. Which other bloggers are you currently loving? Before I started my blog, I loved This Fashion is Mine (and still do)! Since having been in the community for a while, I've been enjoying FashionGirl134's posts. She's an incredibly talented designer! 5. What is one interesting fact about yourself? I am extremely flexible and can put my feet behind my head. 6. If you could travel to anywhere in the world, where would you go and why? I'd say the UK, but I feel like that wouldn't be much of a change from America. That being said, I'd go to Germany! I'm learning German, so hopefully someday I will get to the point where I'm comfortable enough with the language to immerse myself in that country. The countryside, castles, and cities are beautiful in pictures, so I'm sure I'd be gaping in real life if I ever had the opportunity to visit. It's also rich in culture. Plus, I have a few friends out there that I'd like to see! 7. What is the one thing that you cannot live without? Water, food, air...? haha Arghhh. I hate admitting this, but my phone. I'm a complete phone junkie- it's bad. How about three? "Pride and Prejudice," "Bridget Jones's Diary," and "Love Actually." 9. What is your favourite song? This is probably the hardest question. I don't necessarily have favourite songs; rather I have favourite bands or artists. There are songs I listen to on repeat. But this playlist constantly changes. 10. Describe yourself in one word. Each summer, my family and family friends rent cabins on a lake, so I have many many amazing memories from those trips. One that I'm particularly fond of was from when I was eleven. I got up at 6 am and went down to the dock to fish by myself. I'm a bit of a introvert, so I thrive off of the peace and quiet solitude has to offer. As the sun slowly rose, I stood there fishing. My bobber was as still as the water itself. Eventually my father walked down and joined me. We didn't talk, just fished. It was the type of understood silence, so it wasn't uncomfortable or empty. We're both people who are deep thinkers, so we let each other be, but still enjoyed the others' presence. It was simply nice. 2. Describe your dream holiday. 3. What does a typical day in your life look like? 4. What is your favourite topic to blog about? 7. If money was not a factor, what would your dream job be? 8. If the sky's the limit, what would you do next? 9. What do you do in your spare time? 10. What do you feel are the best and worst aspects of blogging? 11. What quality do you appreciate most in a person? Aw thank you so much, that means a lot! Thank you soo much for nominating me! You're welcome! I can't wait to read your answers! Congrats molly! It's always nice getting to know other bloggers. I am a total night owl too! Thank you! I love getting to know others, too! are we the same person? you've answered your questions so similarly to mine - and i love your answers, especially your response to having three wishes: 'every sad person gets a balloon'; such a lovely thought! i'm totally torn between shopping and a hippy lifestyle too! Thank you so much Molly for the nomination!! I had a lot of fun doing it and cant wait to hear from other awesome bloggers. I also had a lot of fun answering your awesome questions. Here is my post on the award. Thank you again! I really enjoyed reading your answers! I am indecisive as well, it's a big problem some times, haha! My post is up :) Thank you for the nomination! It's been such a long time since I've been able to catch up on your blog and you've grown so much! Congrats on the nomination and I loved your answers!